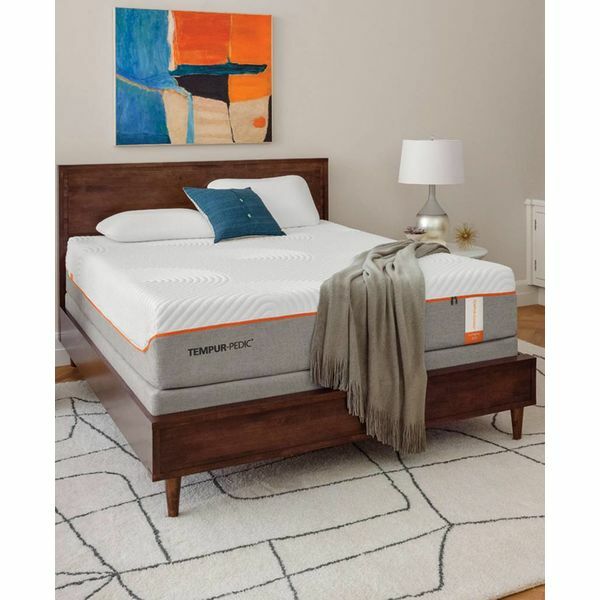 When you lay on a Tempur-pedic mattress, you experience perfect body support. The ability to sleep without pressure points enables your mind and body to achieve the deep slumber necessary to function properly. 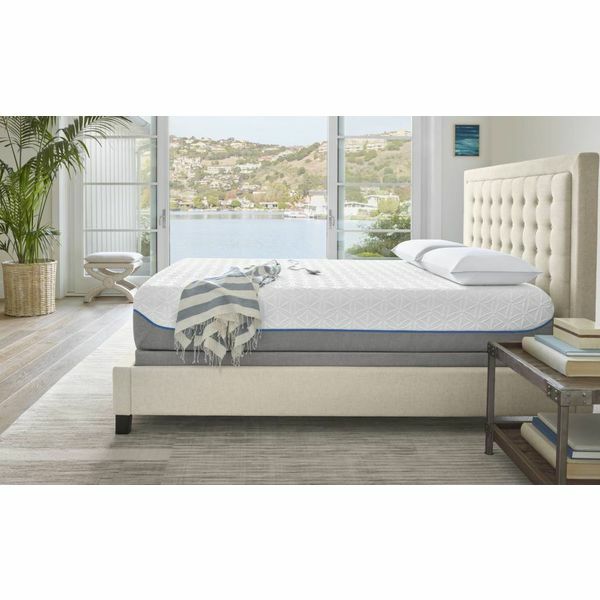 Purchasing a Tempur-pedic mattress is an investment, perhaps the most important investment you will ever make. Your investment in a great night’s sleep is a commitment to better mental health, better physical health, and an ability to wake up refreshed every day. 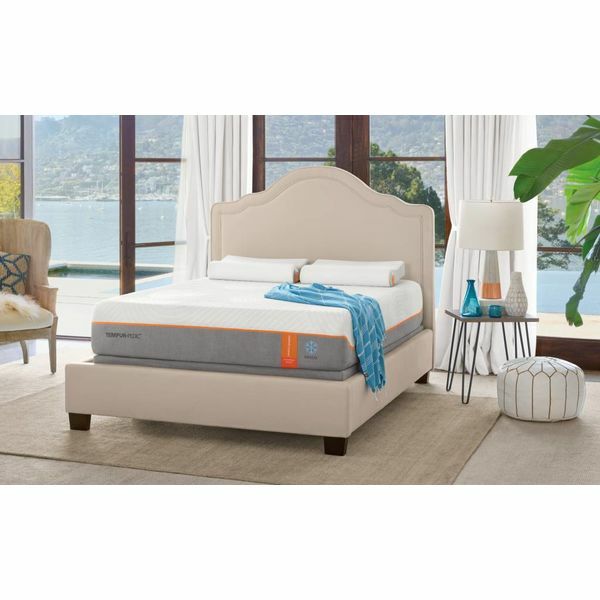 Build a bridge to a better life with the purchase of a Tempur-pedic mattress from Head Springs Depot. Have your mattress delivered quickly by our local delivery team so you can sleep better now!